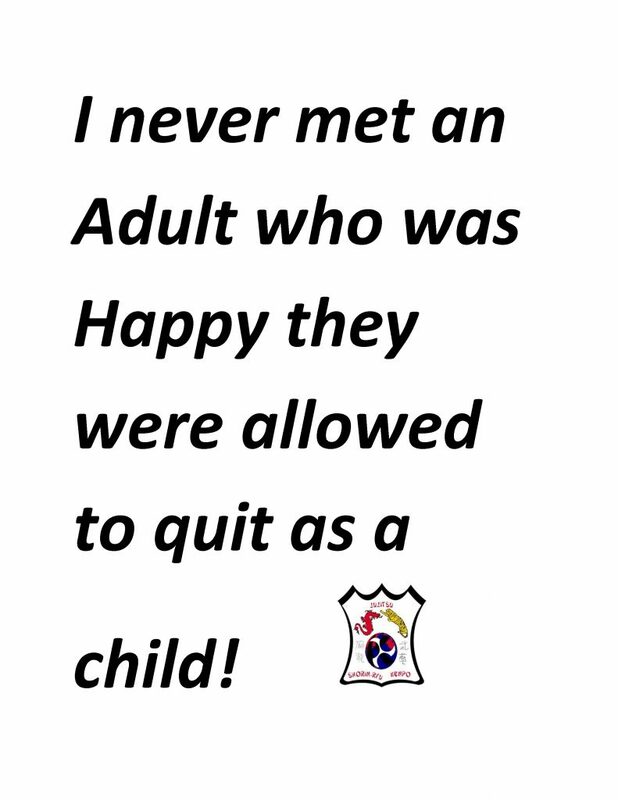 Quitting is really not an option! When we allow our children to give up we may not realize it , but we set them up for a life of disappointment and failure! Don’t fall victim to this be strong, we can help! Our Martial arts self defense and work out programs are specially designed to develop a never quit attitude.